Ekodeck Plus is a new style of decking that looks and feels like natural timber, but never requires oiling or painting and is naturally weather resistant. It is made from over 90 percent reclaimed timber, bamboo and recycled plastic (high density polyethylene) and it's unique design means it's less likely to splinter, cup or warp. 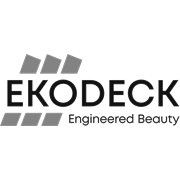 Resistant to termites, rot, decay, mould and mildew, Ekodeck Plus is the perfect choice for your outdoor living area, pool sides or balconies. 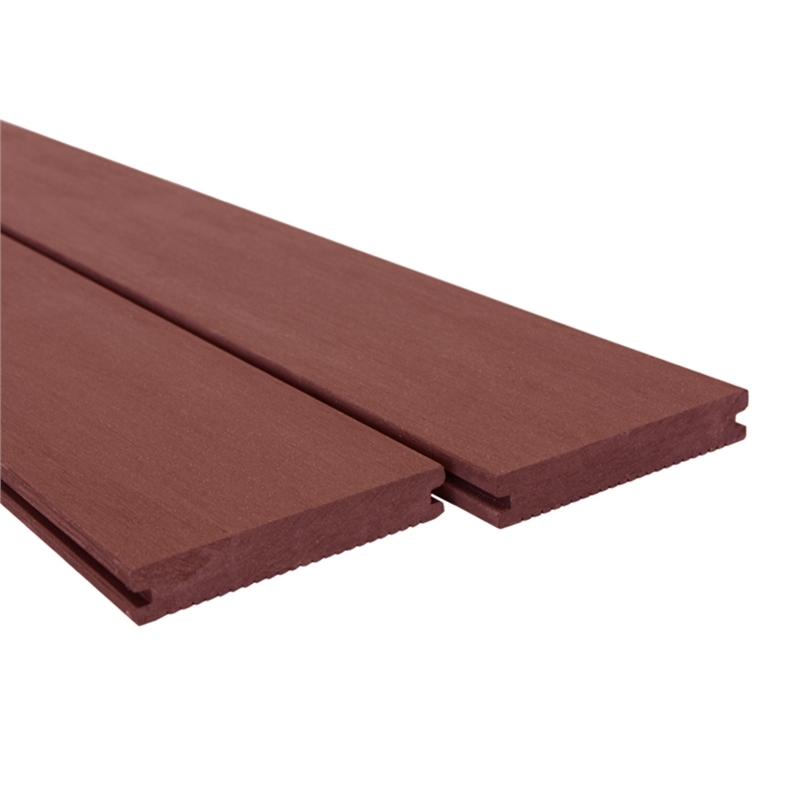 Ekodeck Plus grooved decking allows for a concealed fixing method to be used which is faster to lay than standard fix systems and provides a smooth clean finish.